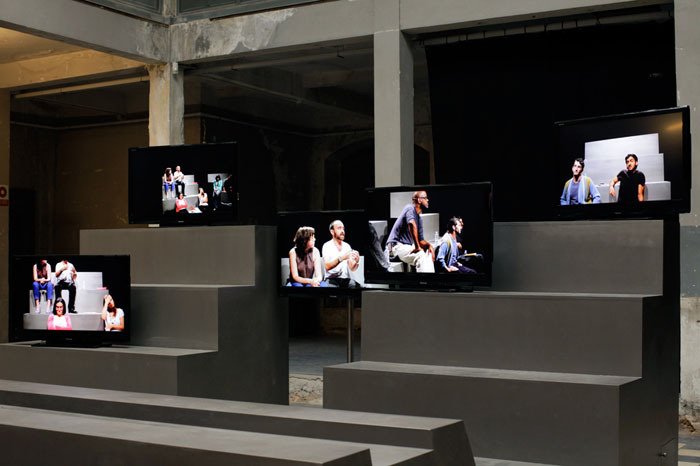 A commission to design one of the main venues for Manifesta 8 Biennial in Murcia. 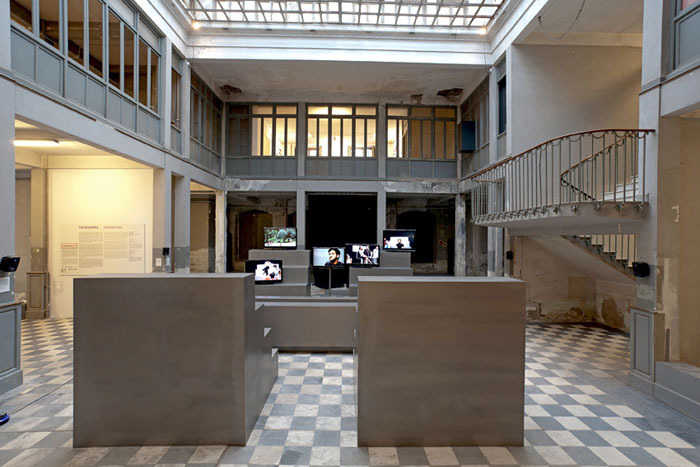 After being closed for over 30 years, the former post office of Murcia was rethought and refurbished in order to open its doors once again, and this time for Manifesta 8. 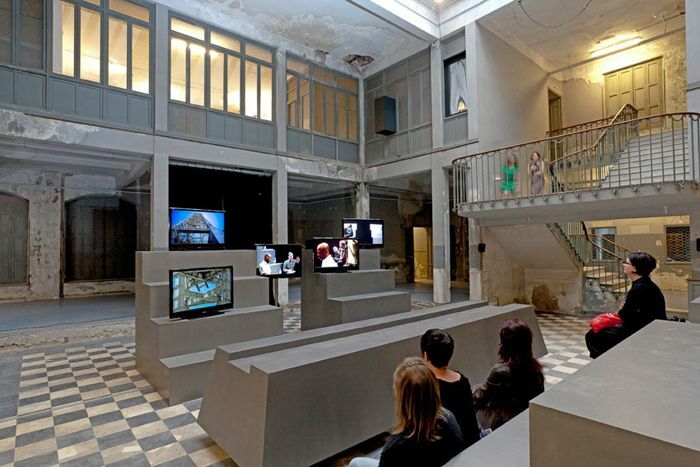 The iconic building situated in the city centre of Murcia housed part of the exhibition called ‘Overscore’ by curatorial collective ACAF.